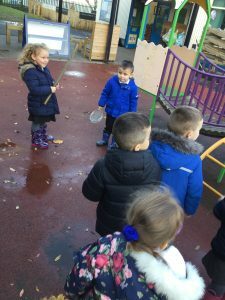 It’s not a stick! 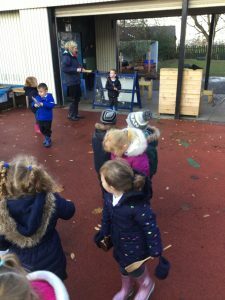 It’s a baton! 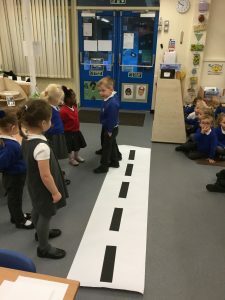 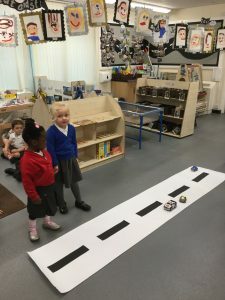 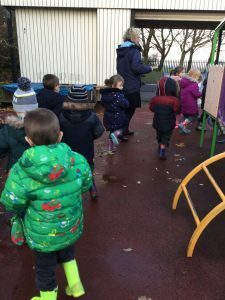 As part of Road Safety Week we watched a short clip about staying safe while crossing the road and then we practiced looking right, left and right. 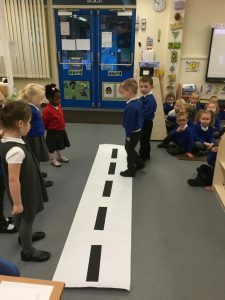 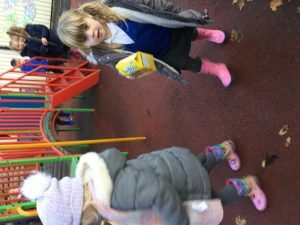 Then we helped each other across a fake road, checking for cars, holding hands and more looking right and left!. 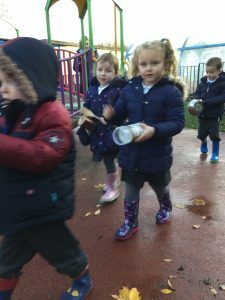 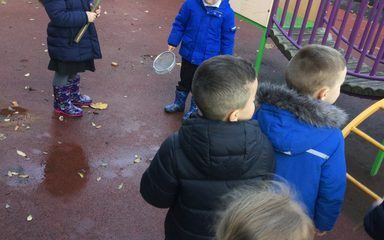 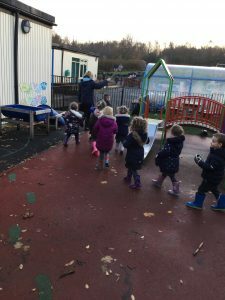 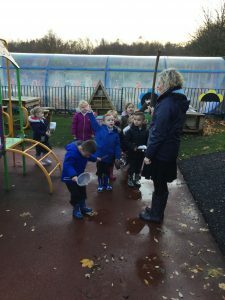 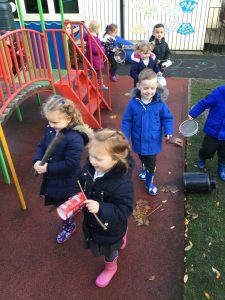 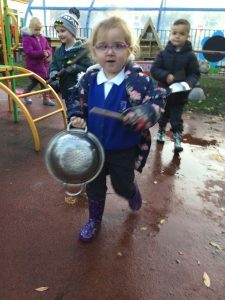 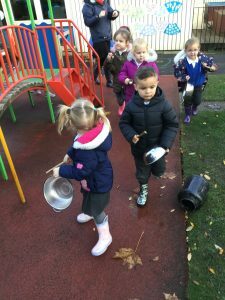 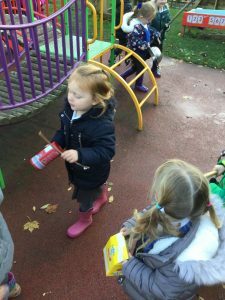 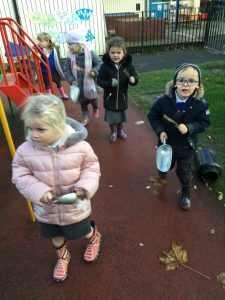 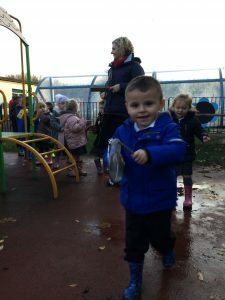 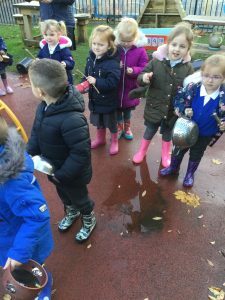 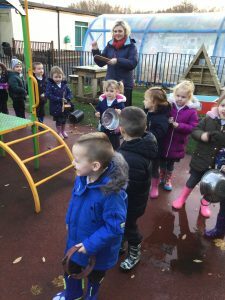 Nursery enjoyed being part of a band this afternoon and using sticks as musical instruments and batons. 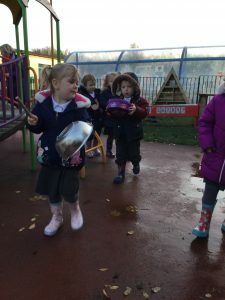 We had some fantastic band leaders!